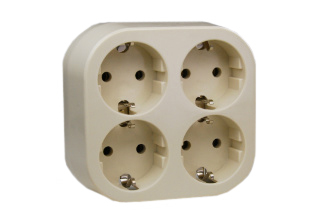 POWER STRIP EUROPEAN GERMANY PDU CEE7 "SCHUKO" 4 OUTLET (EU1-16R) GERMAN PDU POWER STRIP 16 AMPERE-250 VOLTS. 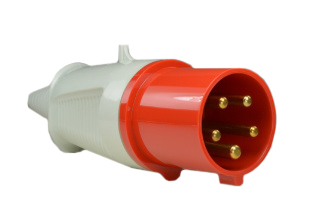 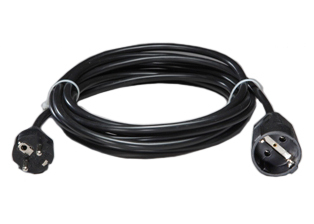 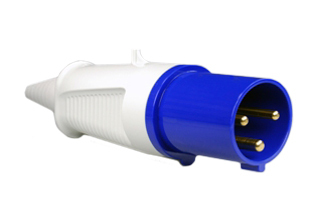 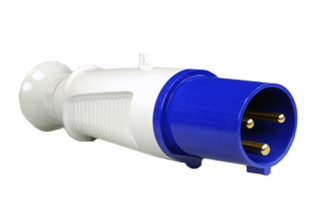 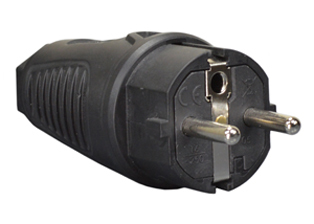 POWER STRIP SUPPLIED WITH 3 METER ( 9FT.-10IN) LONG POWER CORD WITH CEE 7/7 (EU1-16P) ANGLE TYPE PLUG. 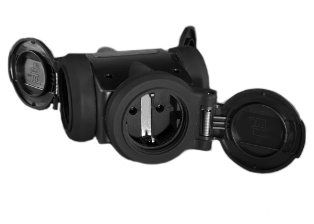 BLACK BASE/GRAY COVER. 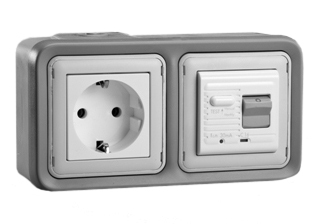 Description: EUROPEAN GERMAN SCHUKO, 16 AMPERE-250 VOLT CEE 7/3 (EU1-16R) 4 OUTLET PDU POWER STRIP, 2 POLE-3 WIRE GROUNDING (2P+E), 3M (9FT.-10IN) CORD, CEE 7/7 (EU1-16P) ANGLE PLUG. 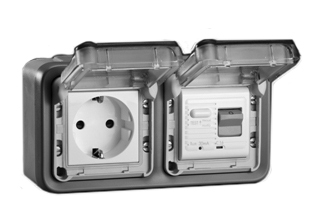 BLACK BASE/GRAY COVER. 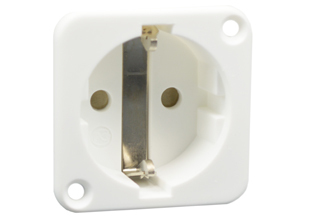 Note: Quad design (Square Version) available. 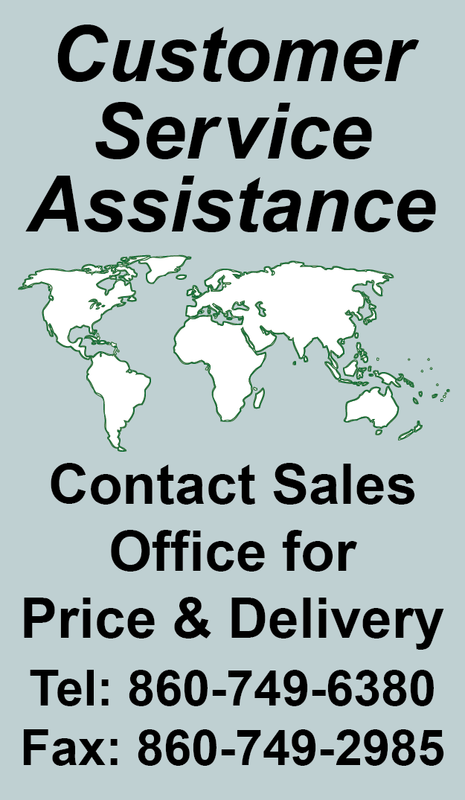 View part # 70118. 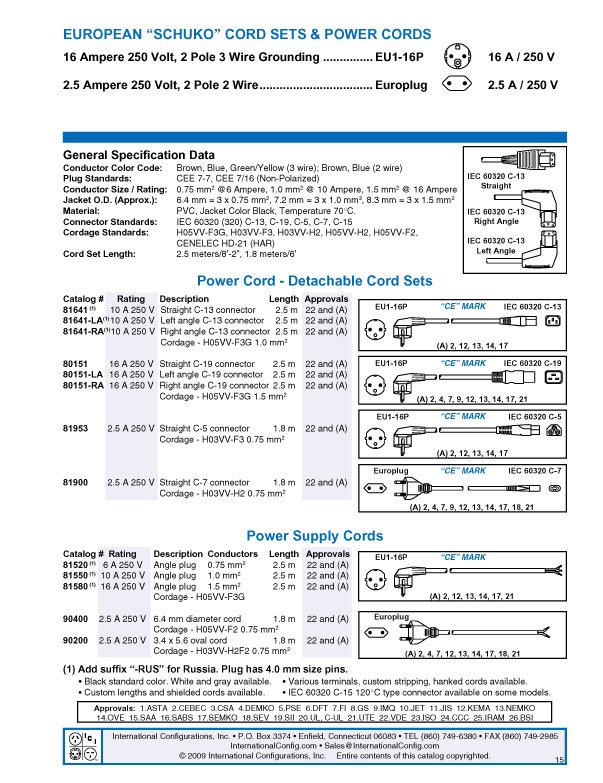 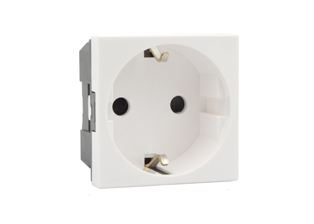 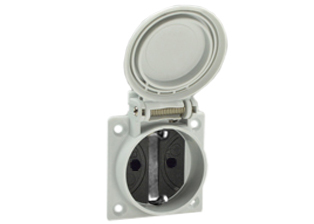 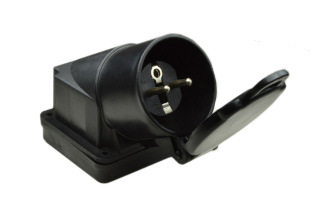 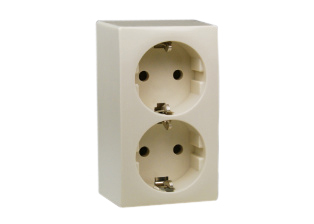 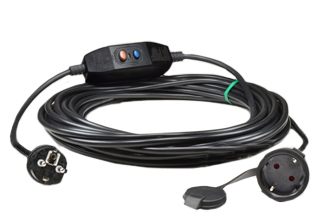 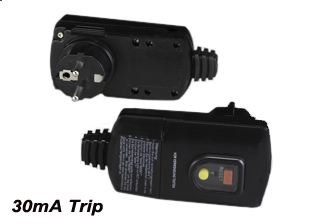 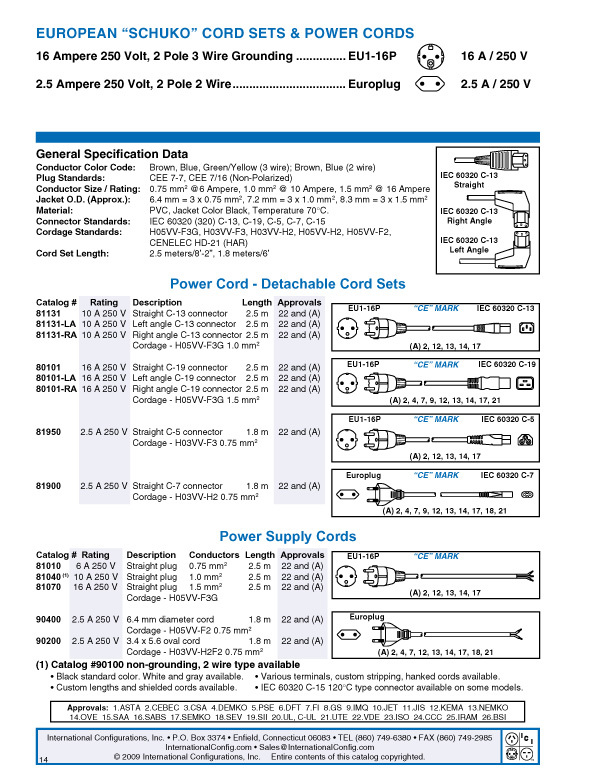 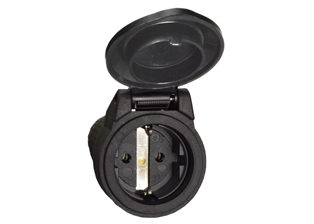 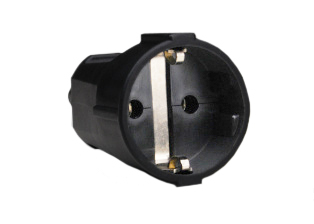 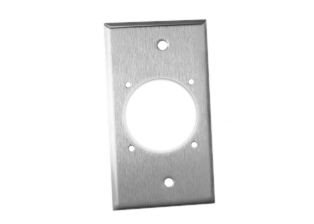 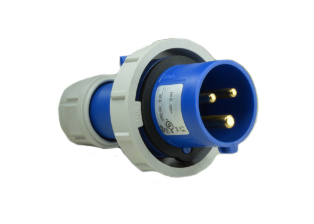 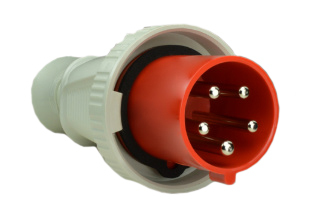 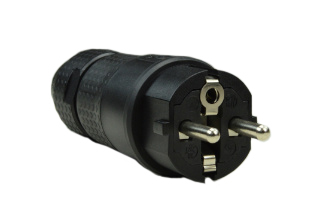 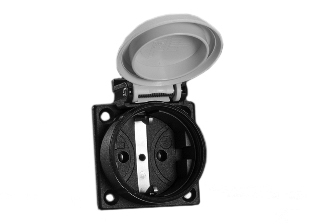 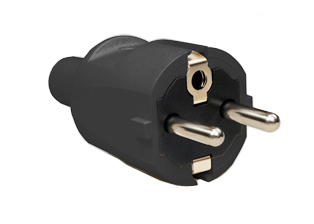 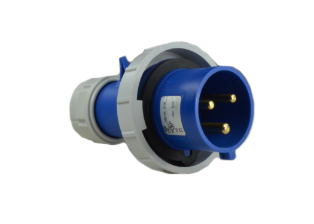 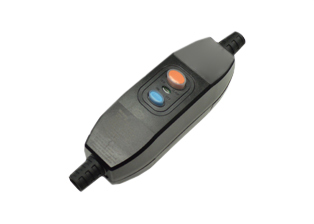 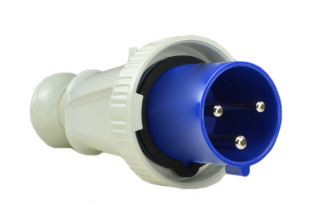 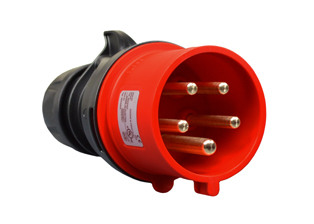 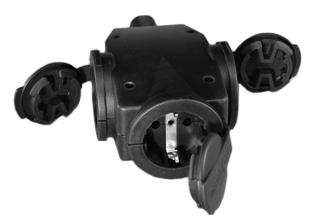 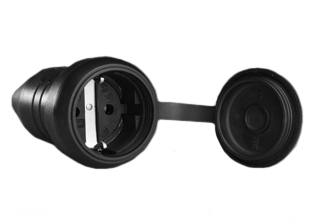 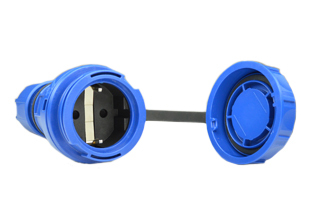 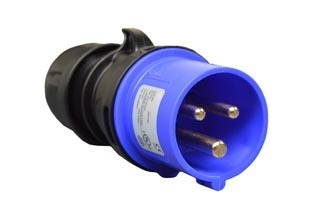 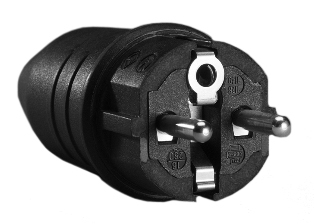 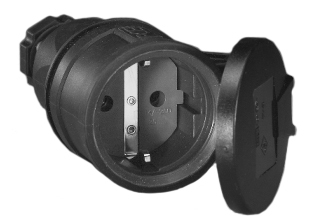 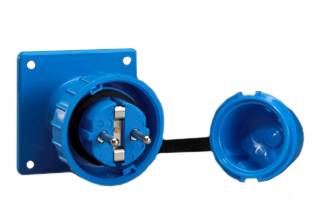 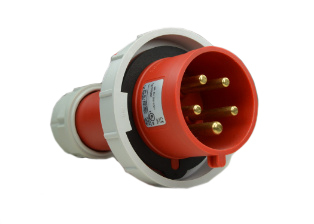 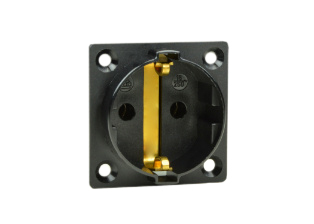 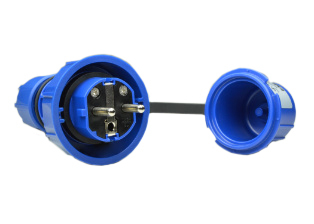 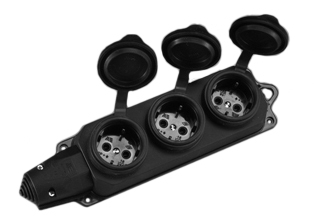 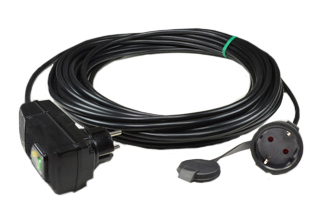 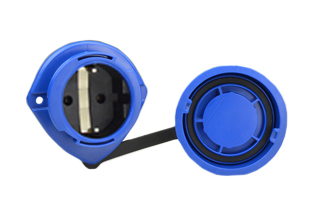 Note: European "Schuko" plugs, outlets, power cords, connectors, outlet strips, GFCI sockets listed below in related products.